Toronto five-piece Alvvays‘ sophomore record heralds the return of Rankin’s razor sharp wit and sickly-sweet vocal delivery – once again backed up by a cacophony of fuzz, feedback and serious surf credentials. 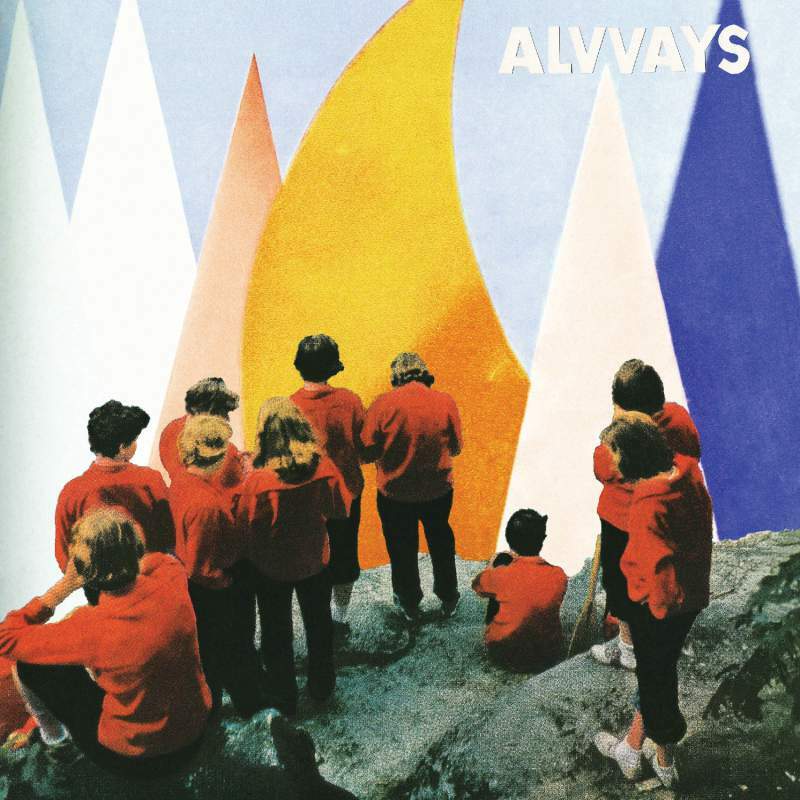 The band’s eponymous debut was well enough received to ensure they needn’t change a great deal – there’s slightly more of everything that gave Alvvays the acclaim they deserved but somehow that amounts to a less engaging whole. The album lacks a real pinnacle. Lead single In Undertow is a mammoth, spacey, soaring affair and follow up Dreams Tonight is almost as good, but ultimately the album fades away before it ever gets going. It’s not a bad album but not a great one either.